Sunlight Vitamin: How to get a sufficient amount of Vitamin D, without suffering skin damage. 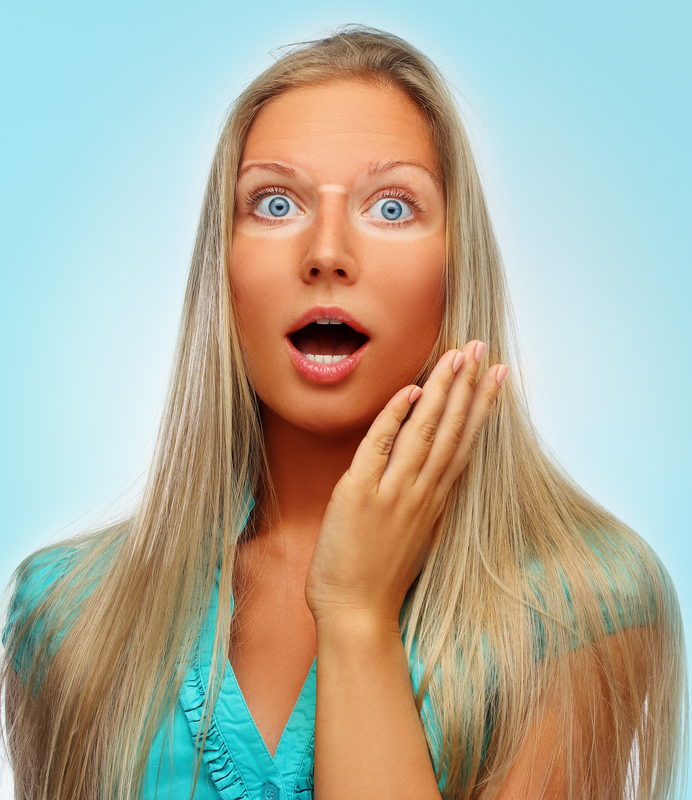 We’re always promoting the sunlight vitamin and getting outside, however, looking from a dermatologist point of view however, overdoing it might lead to skin damage. So how to find the right balance? Ideally approximately 90% of all the vitamin D needed by the human body should be formed in the skin through the action of UV-radiation. With that being said, we are constantly reminded of the dangers the sun poses to our risk of skin cancer. · and of course, the season. This could get quite tricky, and there are some Vitamin D calculators online like Calculated Ultraviolet Exposure Levels for a Healthy Vitamin D Status (http://nadir.nilu.no/~olaeng/fastrt/VitD-ez_quartMED.html). I have calculated how much sun-time I need as a 24 year-old, fair skin woman in the month of October at around 1pm, in Dubai. According to my profile I would need no more than 5 minutes in the sun, given the current weather conditions. This is enough for Vitamin D production without causing damage to the skin. According to the revised daily vitamin D and calcium amounts recommended by the Institute of Medicine, most of us are now supposed to get 600 IU of vitamin D and about 1000 mg of calcium every day. 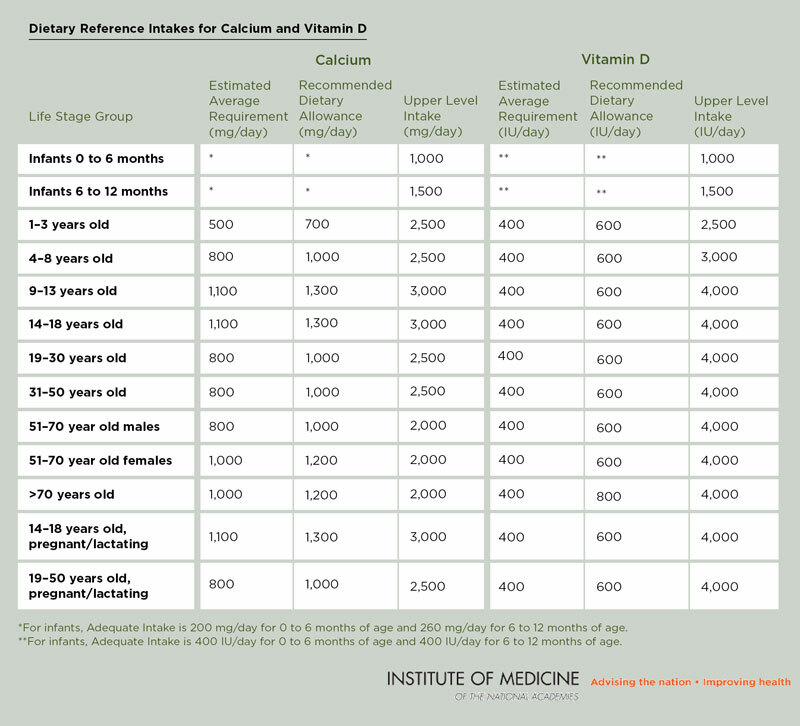 This is relative to age, so check the recommended dosage in this table from the institute of medicine. There is a great app called Vitamin D calculator on the app store. You set up a profile, and based on your unique demographics, it gives you the amount of time to spend in the sun without causing any damage. This takes into consideration the Latitude and Longitude of the country (area) you’re located in too. amount we need, we are likely to suffer in the long term from osteoporosis.